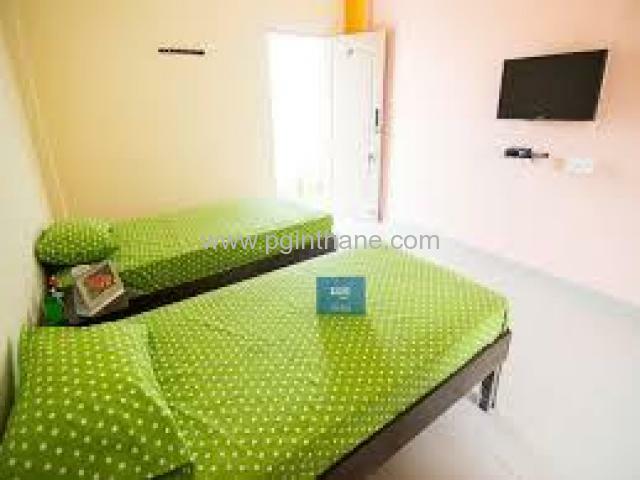 Fully Furnished Paying guest accommodation at Manpada Thane West, independent entrance room attach toilet bathroom bed cupboard T.V. refrigerator kitchen No Electricity charges, No Cable charges, Daily Housekeeping / Cleaning. 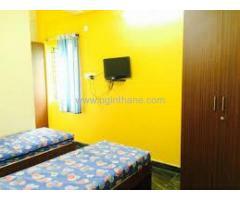 Very Good Complex,All Amenities Good Facility, Bus stop, Market, Mall, School, College etc. at walking distance... Here It is also Available for 1 Month @ of Rs. 7500/- onwards, No Deposit, No Brokerage. Please feel free to Contact us.